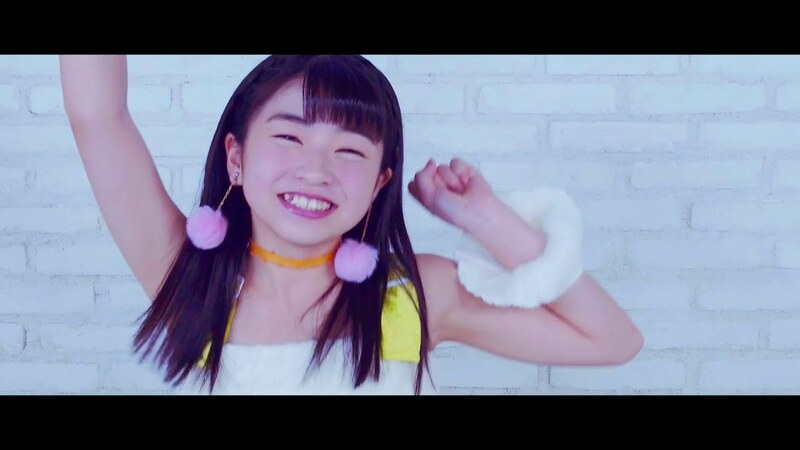 Up Up Girls (2) finish promotional video duties for their latest single “Kakatte Kinasai / OVER DRIVE” with the release of the celluloid product for “OVER DRIVE”. Starting off with a riffing guitar that I’m convinced is a send up to Judy and Mary’s “OVER DRIVE” from 1995, Up Up Girls (2) sing light and poppy over the rock arrangements. Choruses give us a call and response vocal that should play huge should you get a chance to see “OVER DRIVE” performed live. On the video side of things, the girls do a lot of walking through some impressive looking engineering feats to end up overlooking the ocean. 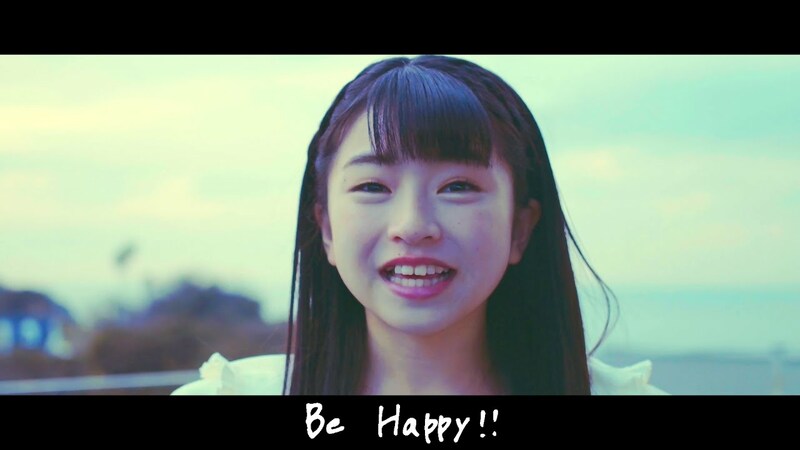 There are performance shots with colorfully accented skirts, but I think the upcoming graduation of member Nakaoki Rin on January 31st, the shots of the group walking together as a unit towards the future as big as the ocean are the most poignant bits of the PV. “Kakatte Kinasai / OVER DRIVE”, the fifth single from Up Up Girls (2), is on sale now at the retailers listed below.